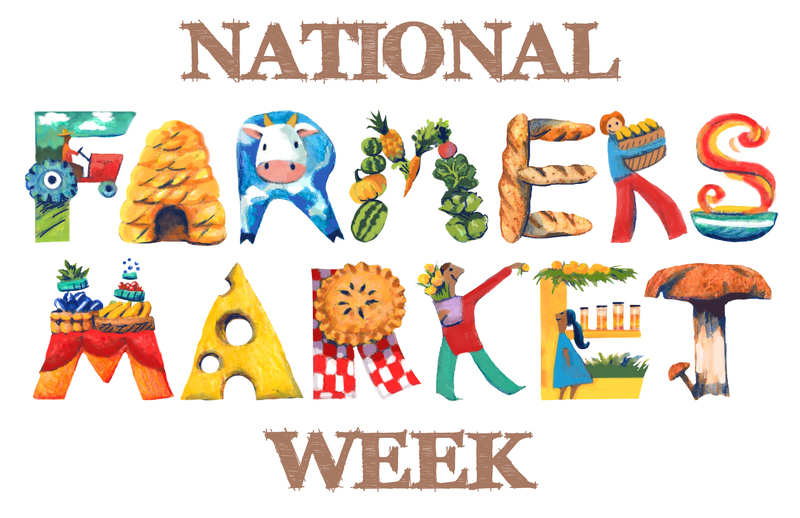 National Farmers Market Week is a great opportunity to show the nation how much value markets bring to their communities. Commissioner Hugh Weathers is here to tell us about the value of Farmers Markets in South Carolina. As of today, there are over 8,000 markets listed in our National Farmers Market Directory, demonstrating the continued demand for these community-oriented markets and the many contributions they make to their local economies. When food is produced, processed, distributed and sold all within the same region, more money stays in the local economy. This leads to economic development and job creation. Being able to quickly and directly market to the consumer gives farmers important income opportunities without the added costs of shipping, storage and inventory control. Farmers Markets are vital to getting communities the fresh food that they need to have a well-balanced diet. That is fresh food on low income Americans plates and increased revenue for local farmers. To find directions and additional information on South Carolina’s Farmers Markets go on our website, agriculture.sc.gov.